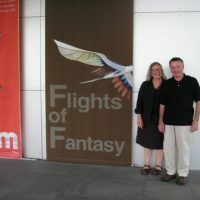 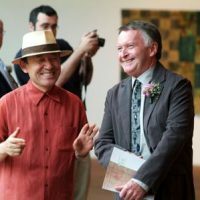 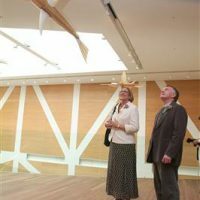 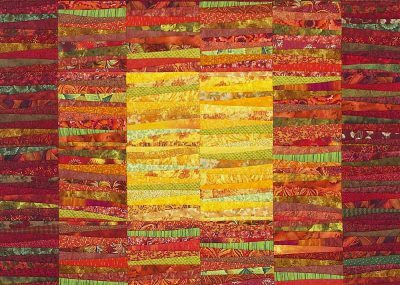 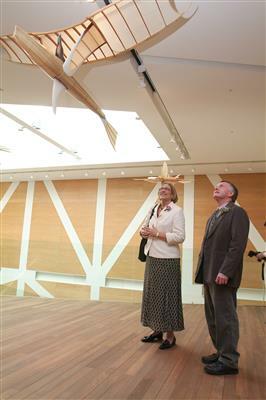 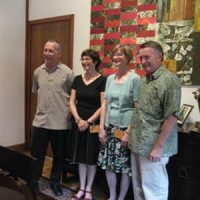 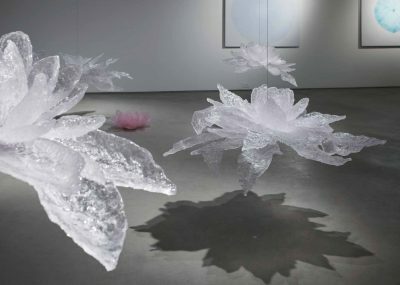 Four American artists, including jewelry artist Lisa Vershbow, quiltmaker Michael James, textile artist Judith James, and sculptor Brad Story traveled to Seoul, South Korea for the opening of the exhibit "Flight of Fantasy" at Seoul National University which featured their artwork. 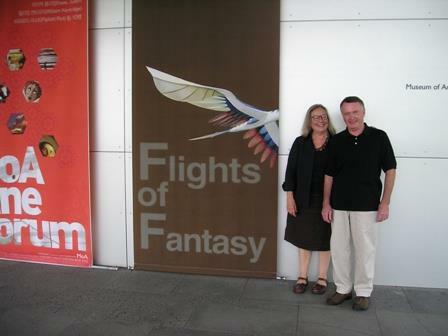 Four American artists, including jewelry artist Lisa Vershbow, quiltmaker Michael James, textile artist Judith James, and sculptor Brad Story traveled to Seoul, South Korea for the opening of the exhibit “Flight of Fantasy” at Seoul National University which featured their artwork. 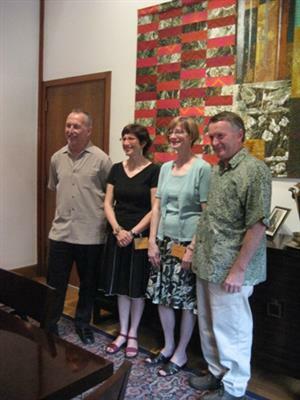 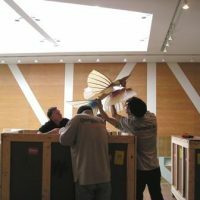 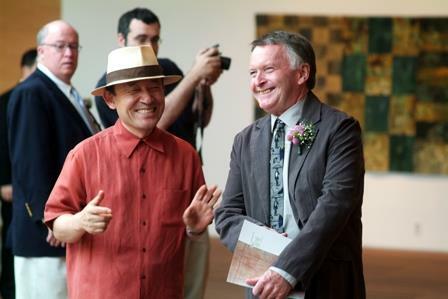 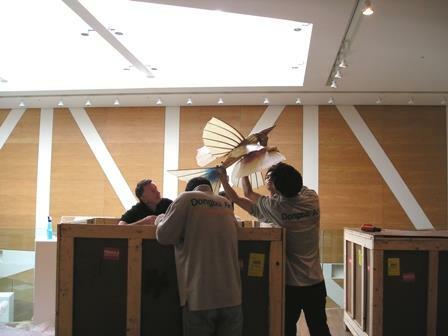 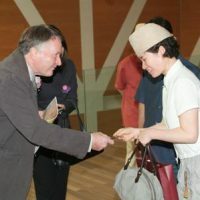 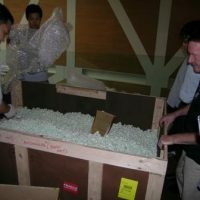 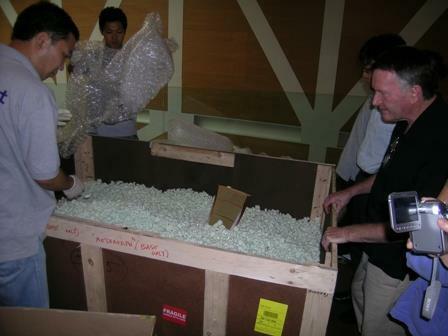 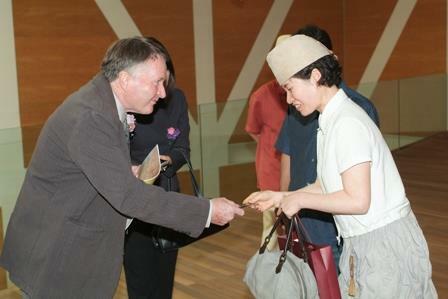 From June 28 to July 7, 2007 the artists engaged in a number their own respective of public speaking appearances, including addresses to Kyungbook National University, Chojun Quilt and Textile Museum and the Museum of Contemporary Art in an effort to bring awareness about the diversity of American art to the people of South Korea.